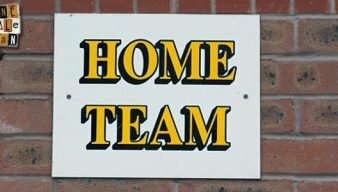 The former player and experienced Football League manager had two spells with Port Vale FC. He was first appointed manager in 2009 before leaving to join Sheffield United in 2010. He returned as manager in 2011 and despite the club’s financial troubles, he led the club to promotion to League One in 2013. In September 2014 he resigned following a run of six straight defeats. He subsequently joined Tranmere Rovers. He was in charge of 247 Port Vale matches with a win ratio of over 40%. 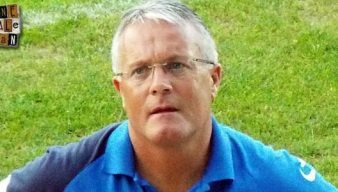 Former Port Vale manager Micky Adams could be set to become the new Crawley Town manager. Former Port Vale manager Micky Adams has left Tranmere Rovers by mutual consent. Norman Smurthwaite has told BBC Radio Stoke that former manager Micky Adams “bought some players quickly” in the summer after his hopes of a Championship move were quashed. Jennison Myrie-Williams is the latest player to join an increasing former Vale contingent at Prenton Park. 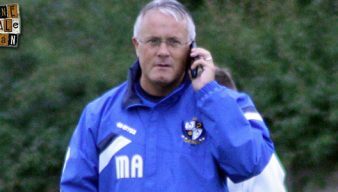 Former Port Vale boss Micky Adams has been announced as the new Tranmere Rovers manager. Adams odds-on for Tranmere job? 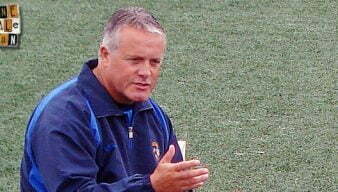 Skybet have named former Port Vale manager Micky Adams as the 2/7 favourite to become the new Tranmere Rovers manager. Adams third favourite for York job? 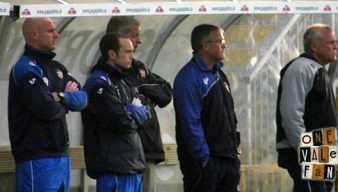 Former Vale manager Micky Adams is the third favourite with bookies Bet Victor for the vacant York City manager’s job. 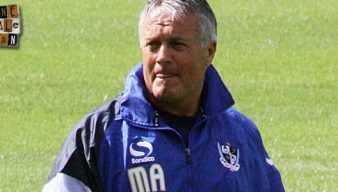 Former Port Vale manager Micky Adams is the bookies’ favourite to take over as the next Leyton Orient manager. Norman Smurthwaite has told a press conference that Micky Adams did more than manage and helped bring money into the club. 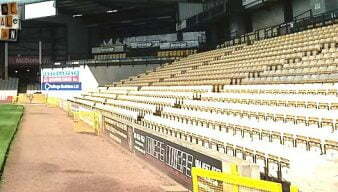 Long-serving Port Vale supporter and blogger Tom Bourne gives his views on Micky Adams’ departure from Vale Park. OVF takes a look at the Port Vale career of manager Micky Adams. Port Vale have announced that manager Micky Adams has stepped down from his role as first-team manager. 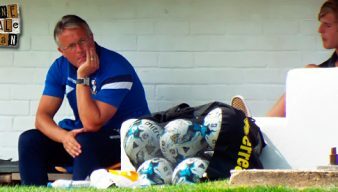 Micky Adams is not known for keeping his feelings to himself and his interview following the defeat to Bristol City was one that raised eyebrows among Vale fans. How does Adams’ record compare? With Micky Adams under severe pressure and even hinting that he may have reached the end of his “shelf life” at Vale, we take a look at how his current record compares with the final records of previous managers. In his latest personal blog, OVF editor Rob Fielding argues that he thinks it’s wrong to call for Micky Adams to go. Manager Micky Adams has blasted his side’s defending after the home defeat to Chesterfield. The Sentinel claims that Micky Adams is attempting to bring in two new attacking players into the club.